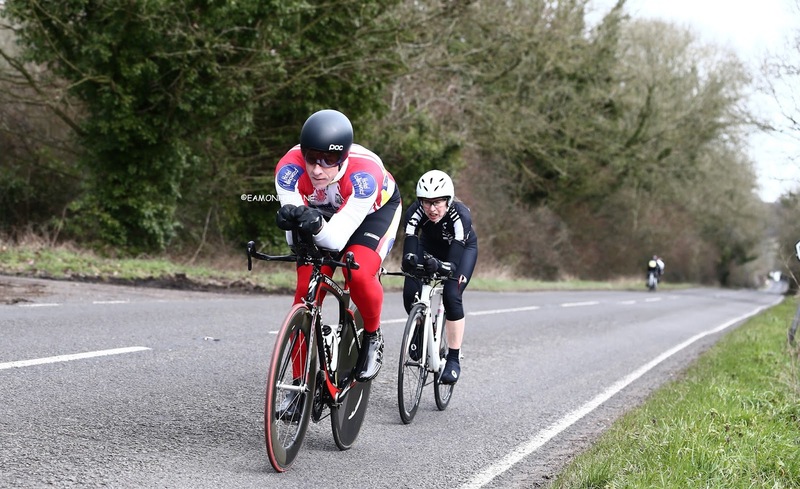 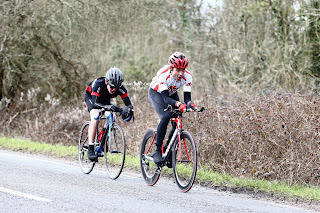 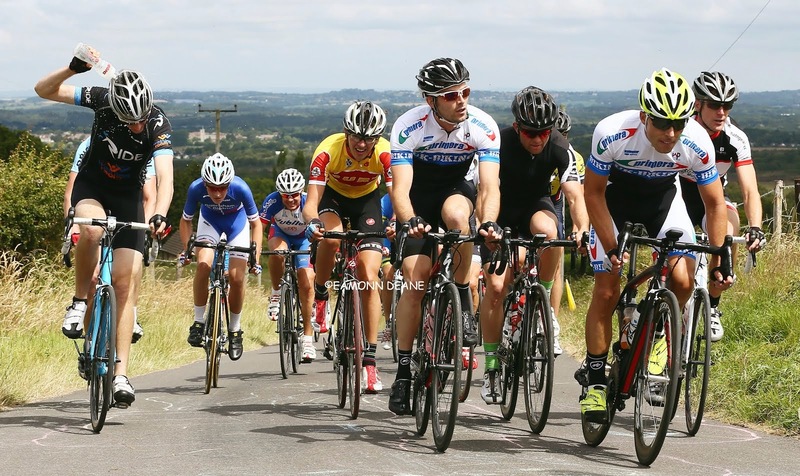 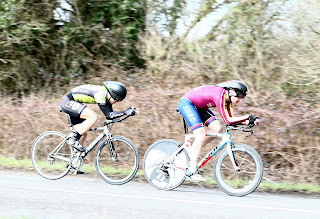 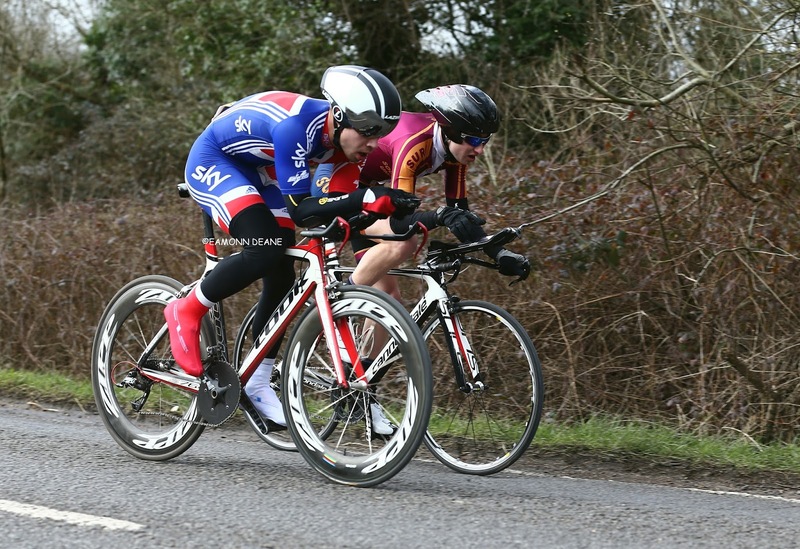 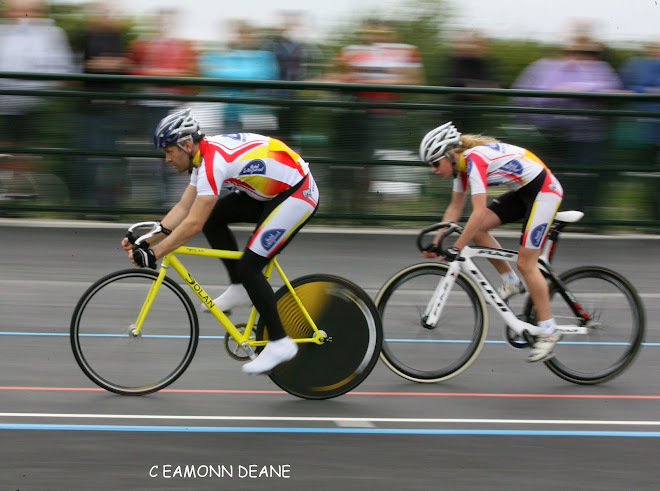 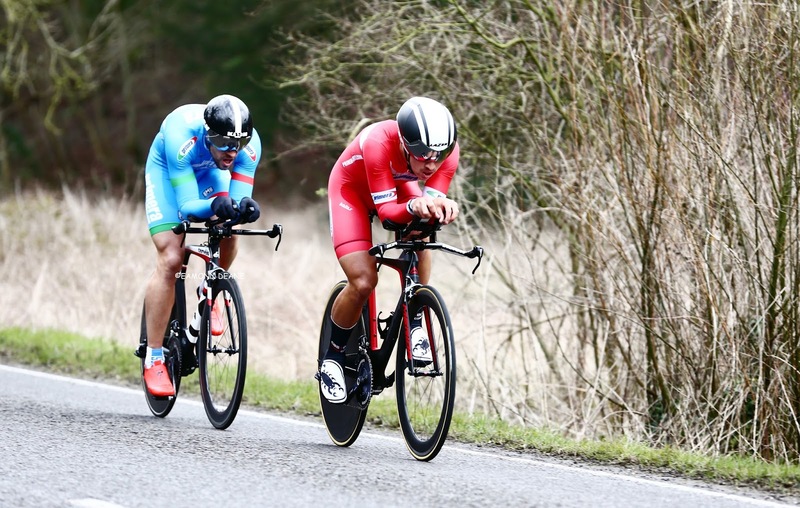 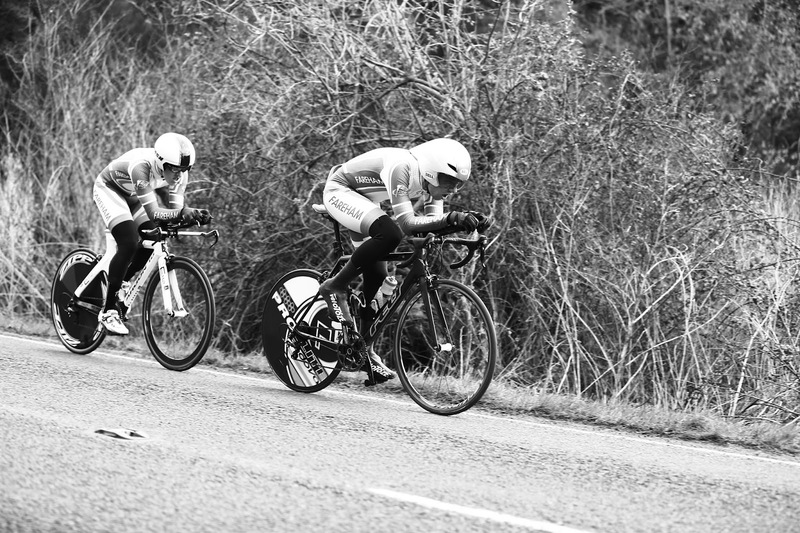 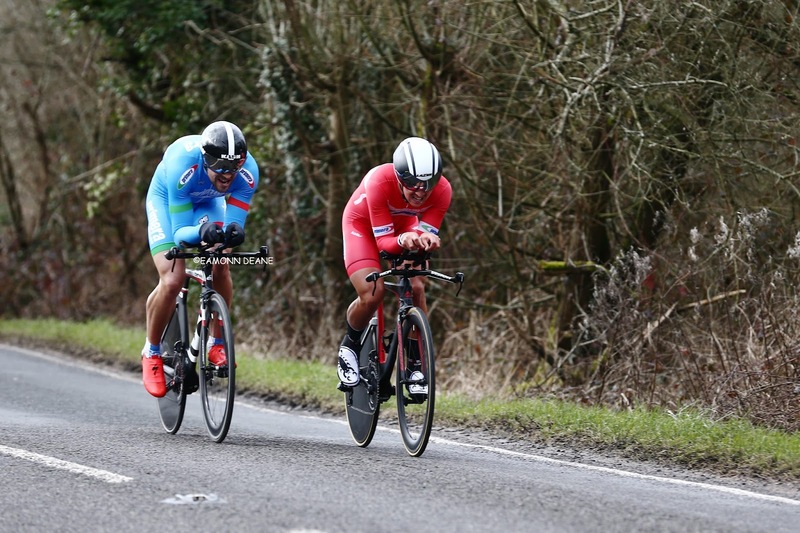 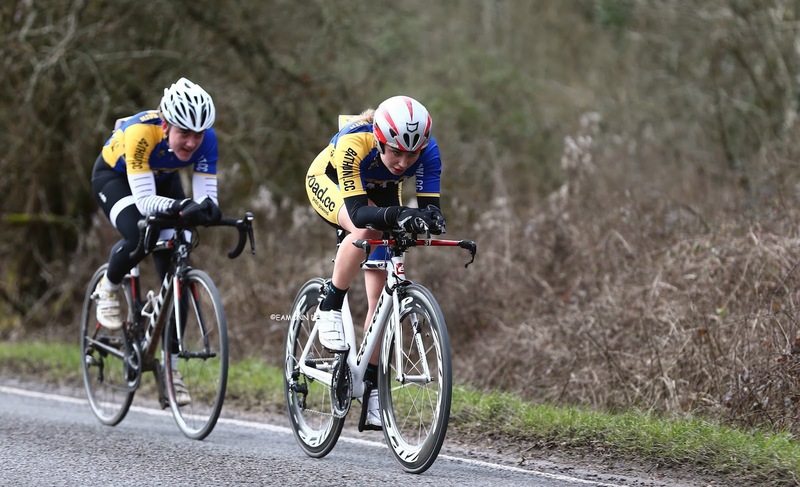 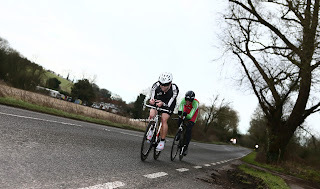 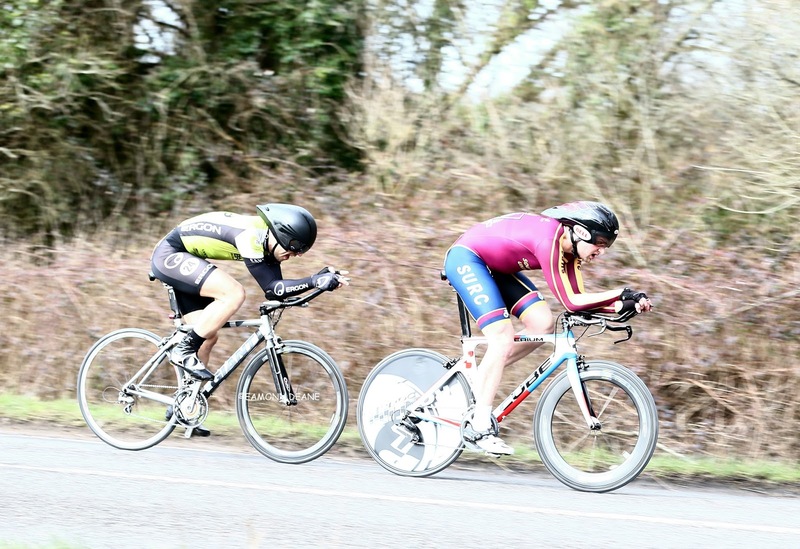 Local Riders,Local Races: Antelope RT Two-up, Fareham Wheelers Double Top! 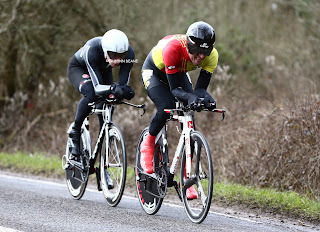 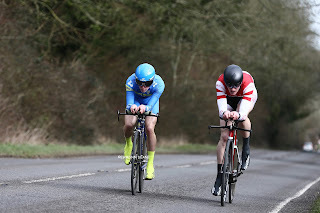 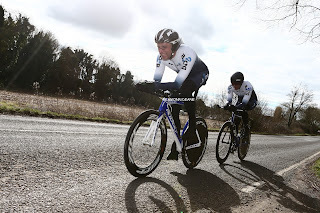 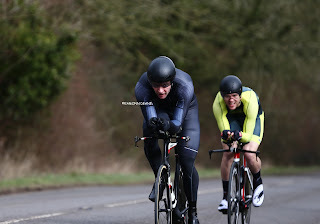 James Copeland & Gary Chambers (Fareham Wheelers) won the Antelope RT Two-up 10, clocking 20:42 on a cold, windless morning along the Test Valley in Hampshire. 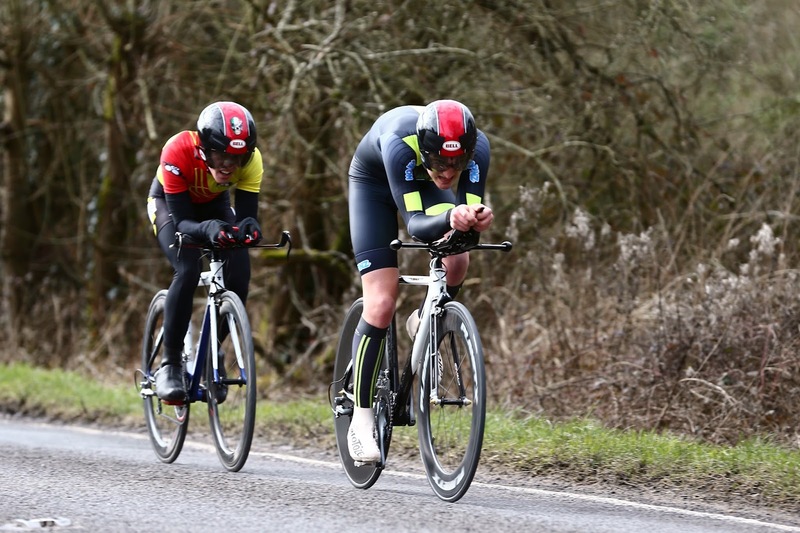 It was a notable weekend double for Copeland having won the Sotonia CC 10 the previous day on the same course. 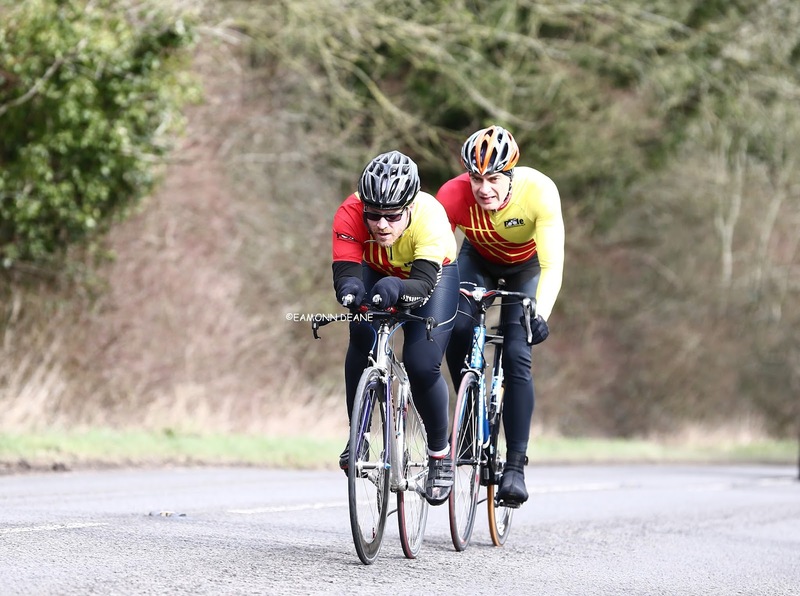 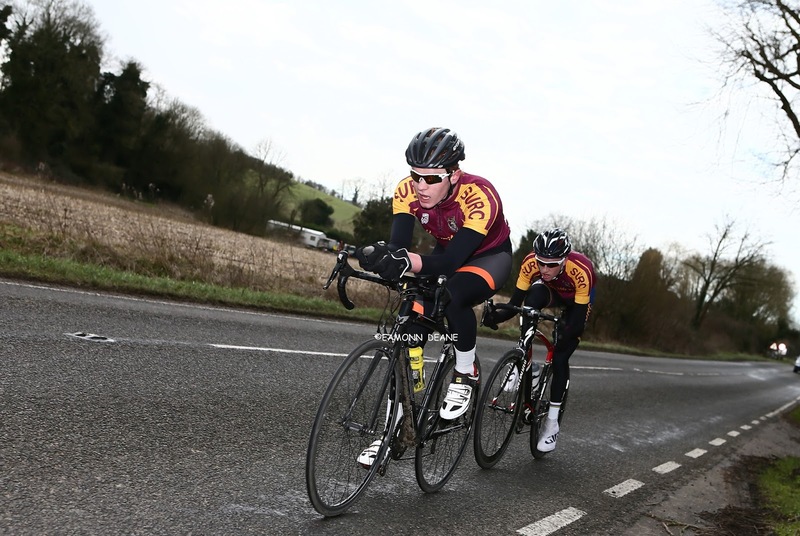 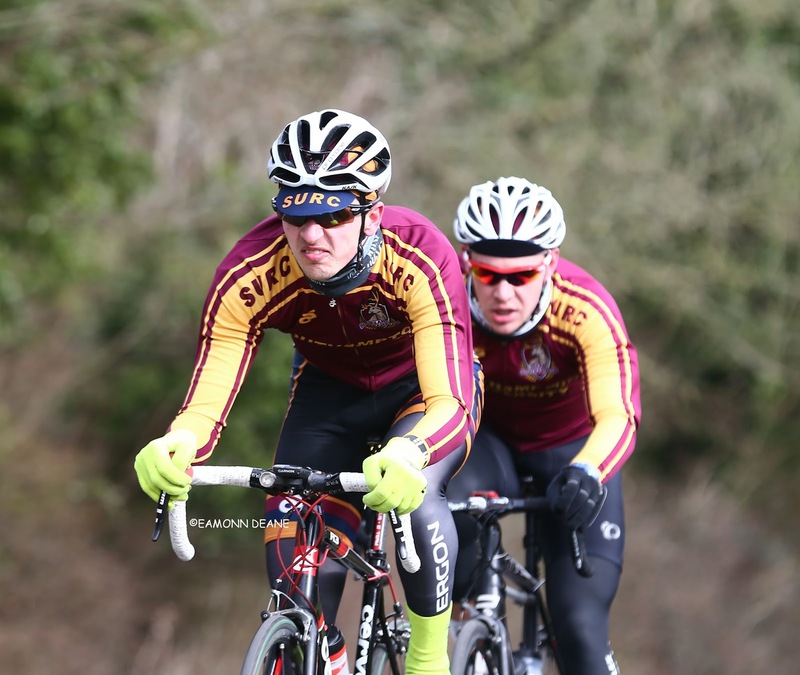 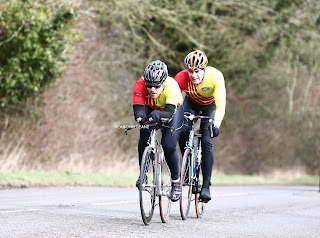 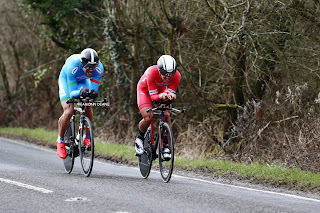 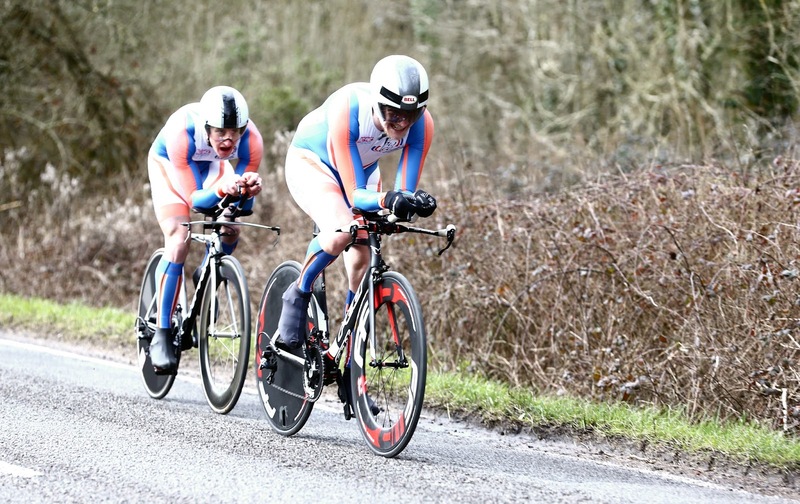 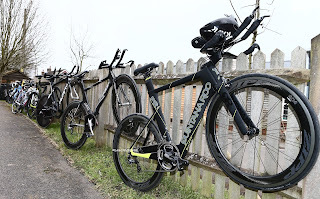 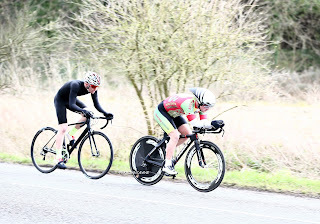 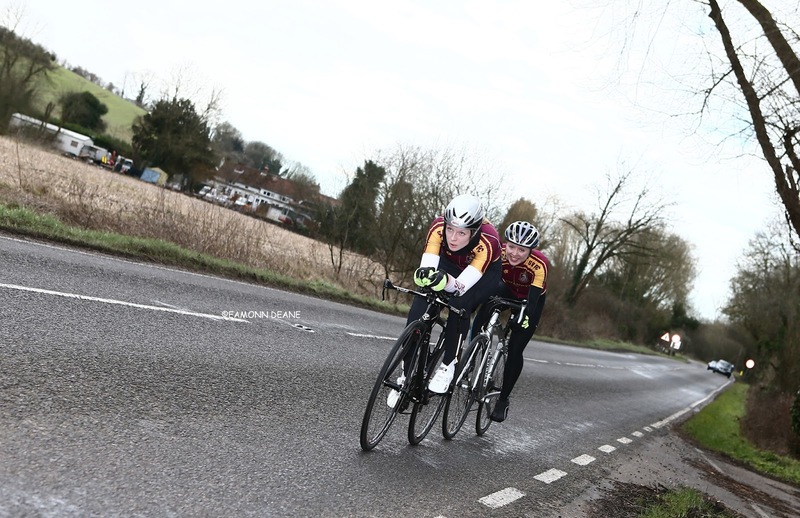 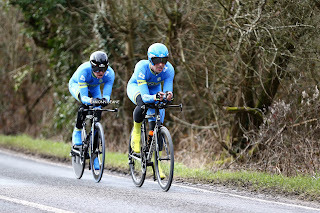 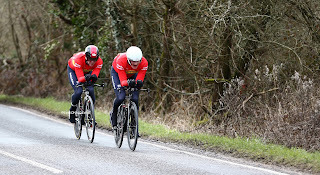 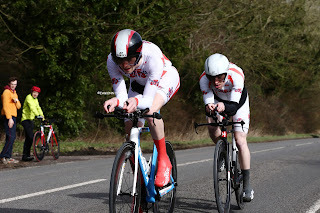 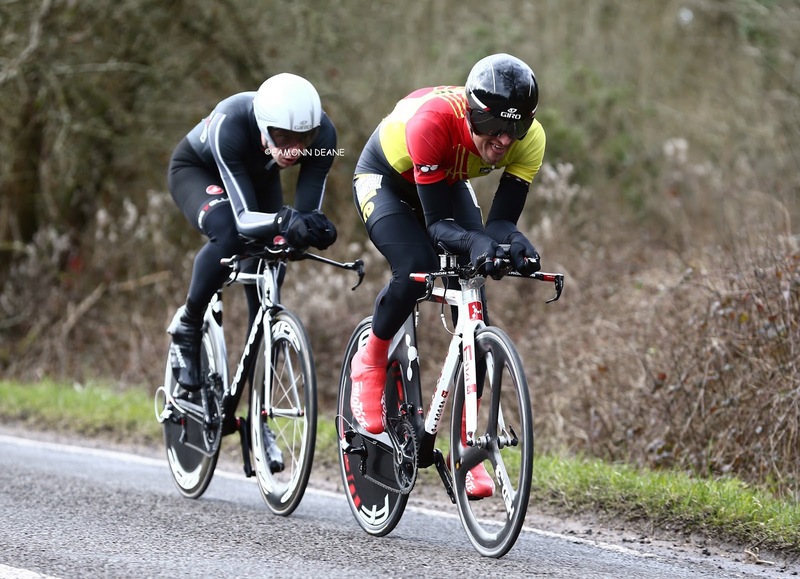 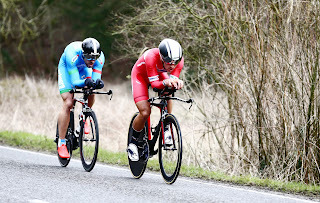 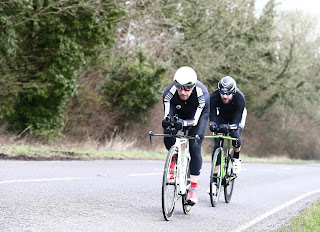 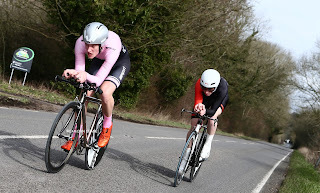 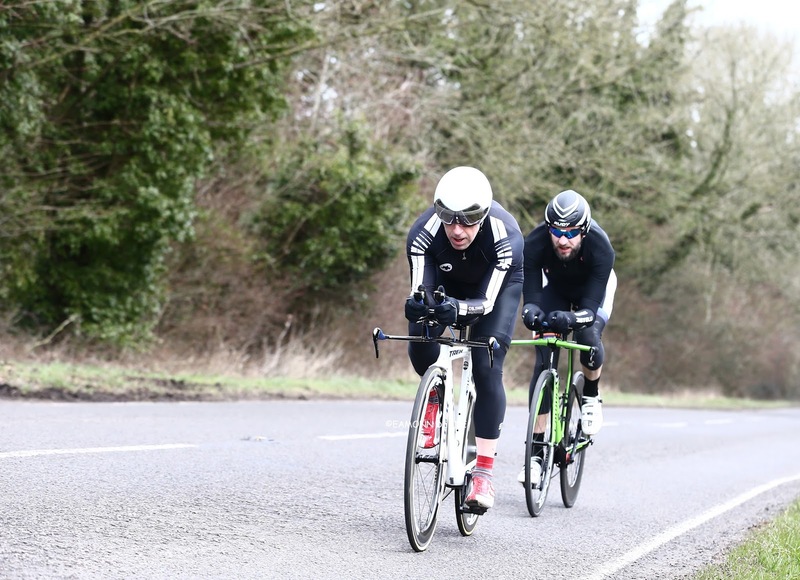 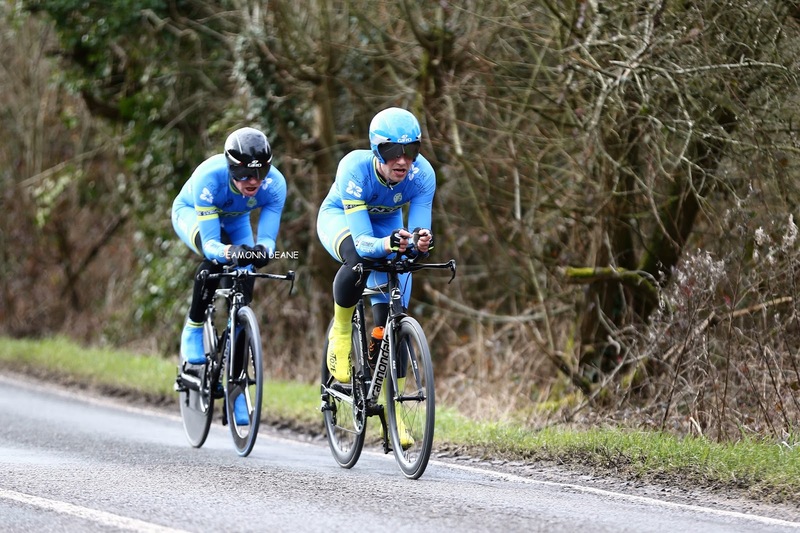 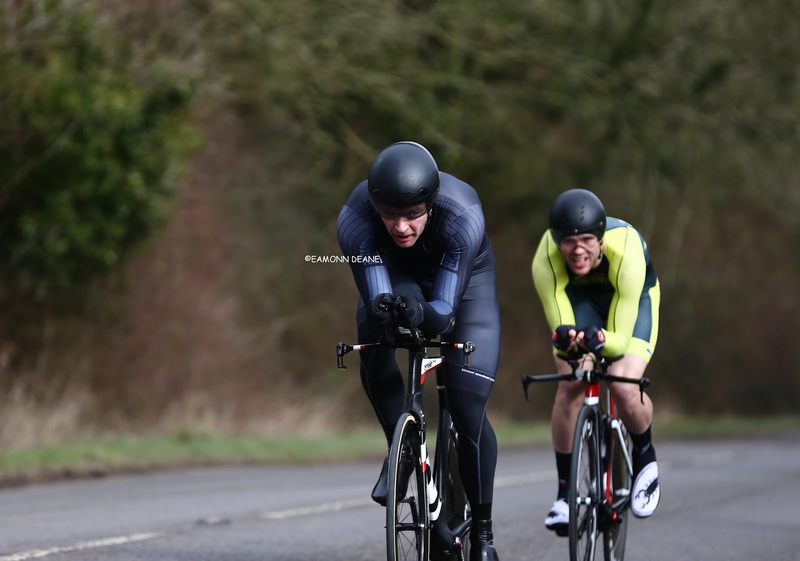 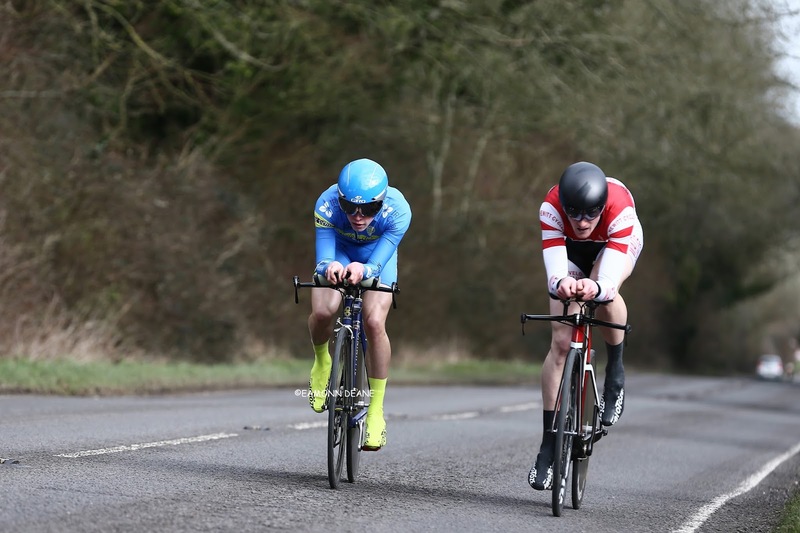 The Fareham duo finished 25 seconds clear of composite pairing Ben & Lewis Keightley (Primera-TeamJobs/Bournemouth Jubilee Wheelers, Lewis feeling the cold more than most having wintered in Australia. Paul Double & James Champken (VC Venta/VC ST Raphael) took third place, 1 second down on the Keighley brothers. 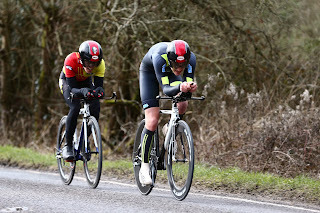 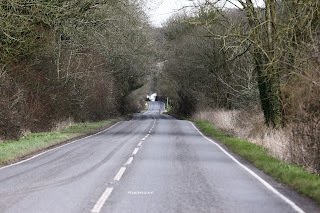 The heavy surface on the flat out and back course between Brook and Romsey never produces fast times, the lack of wind making it harder perhaps? 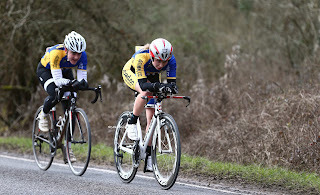 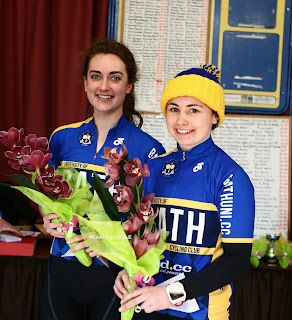 Molly Hodges & Lucy Scott (Bath Uni CC) topped the women’s results with 25:01. Organiser and time trialling legend, Glenn Longland, was very pleased with a record entry of 64 teams including19 pairings from Southampton Uni CC & 13 from Poole Wheelers. 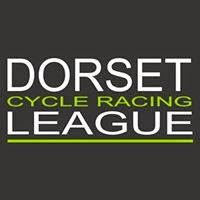 GC “It was a good win, we are trying to make that jump to the next tier of riders really, trying to catch the faster guys, the Sharlands & the McNamaras we have definitely moved on, we are trying hard. We train a lot together, we are well drilled and knew what we were going to do, it can be confusing trying to communicate on the road!